Forty Toes: Little Mamaz Giveaway! 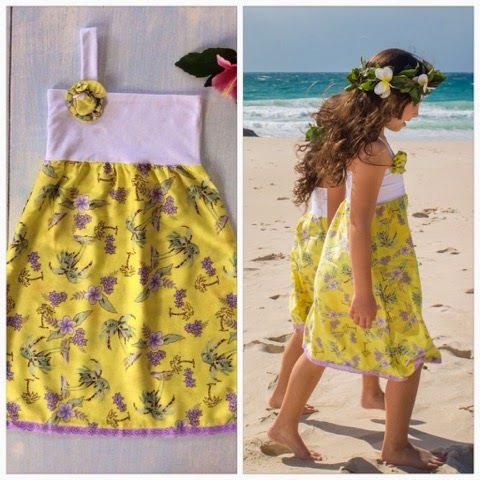 Little Mamaz is a collection of stylish, unique, affordable baby's, girl's and boy's clothing that is made from Polynesian (island print) fabric. 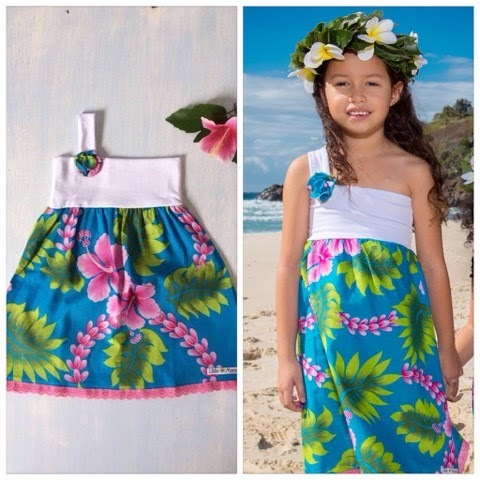 We have TWO dresses up for grabs! A 150 PLUS dollar value! Just like her FB page and leave a comment on her FB page then comment away HERE for extra entries!